Due to the economic, cash and banking crisis a lot of Zimbabweans rely on remittances send back by their friends and relatives from the Diaspora. For the past three years or so, remittances from Zimbabweans living abroad have been averaging $1 billion in hard currency which we cannot afford to sneeze at given how much forex in short supply. 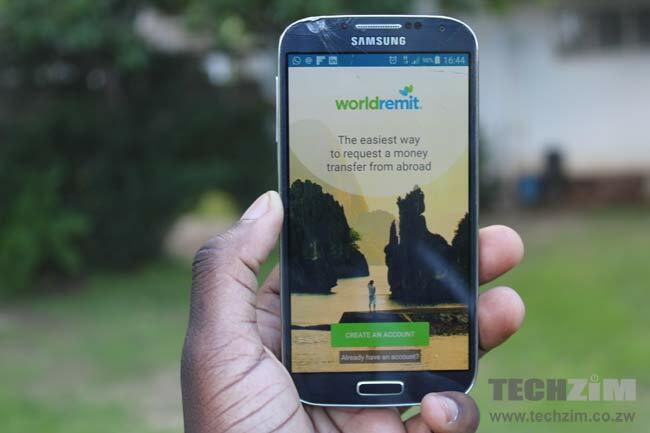 One of the channels used to send back money is WorldRemit which allows individuals to instantly send money back to Zimbabwe the same way we use Ecocash to send money domestically. Their system like pretty much any other banking and remittance system relies on the internet. This allows WorldRemit, their agents and those sending and receiving money to communicate with each other. Thanks to the Zimbabwean government’s switching off the country’s entire internet this was no longer possible. This meant that agents could no longer hand out cash to recipients further exacerbating their plight during the crisis. Zimbabwe’s internet was shutdown twice this week as the Zimbabwean government battled to contain economic protests sparked by a sudden fuel hike announced by the president last Saturday. During both instances the government had ordered internet providers to block social media sites and apps. These blocks were easily circumvented using VPNs prompting the government to order providers to flip the switch. Unfortunately both the shutdowns and the blocking has had a serious impact on businesses which the government continues to ignore as it goes in self-preservation mode.